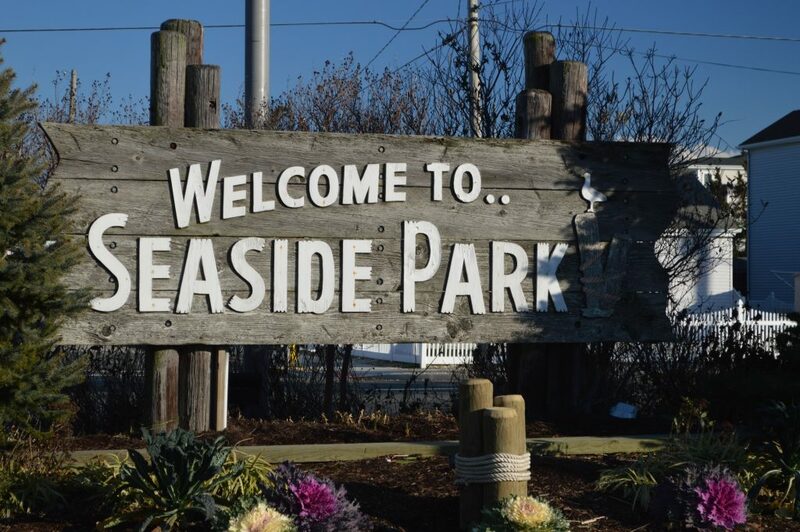 The Seaside Park council has voted in favor of using grant funding toward the installation of sidewalks, curbs and handicap-accessible ramps on one of its streets. The improvements will be coming to O Street, which was previously designated as a target neighborhood by the state for better accessibility for people with disabilities. “We just recently found out that a section of O Street was identified on a state map as a designated target neighborhood,” said Councilwoman Faith Ligouri. The project will include six corners between Central Avenue and Lake Avenue, said Councilman Frank “Fritz” McHugh. “Those are the corners this grant addresses,” McHugh said. The project includes sidewalks, curbing and ramps to allow wheelchair access.